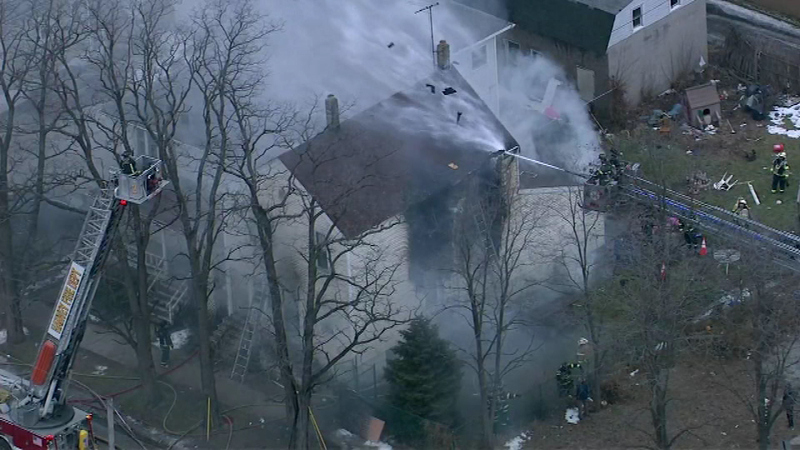 HARVEY, Ill. -- Five people were injured in a house fire in south suburban Harvey. The extent of their injuries is not known, but all five were taken to local hospitals. The home was heavily damaged, and members of the American Red Cross are on the scene. Officials have not said what led to the fire.